Why should I have my piano tuned? A piano is made primarily from wood, and all wood shrinks and swells with changes in temperature and humidity. 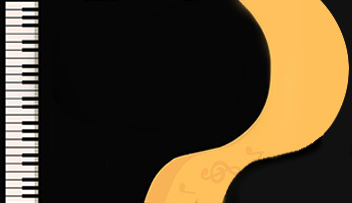 When this happens the strings also change in length, changing the pitch to be either too high (sharp) or too low (flat). Some strings may be more affected than others, altering the sound when played to something less pleasant. What does piano tuning involved? A good piano tuner will bring a skilled ear to adjust the strings to a correct length and state of tension so they vibrate at the correct pitch. With a specialised tuning lever, Colin makes very fine gradations of movement on the wrest pins around which the piano strings are coiled, thus bringing the strings into tune, one at a time. Other checks are made such as the key action and hammer movement, and repairs made as required. 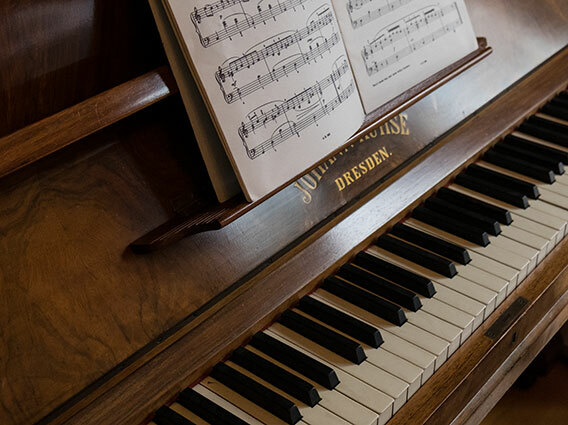 Piano tuner in private homes, hotels, church halls, concert halls throughout Sheffield, Chesterfield, Rotherham, Barnsley, Bakewell, and surrounding villages.